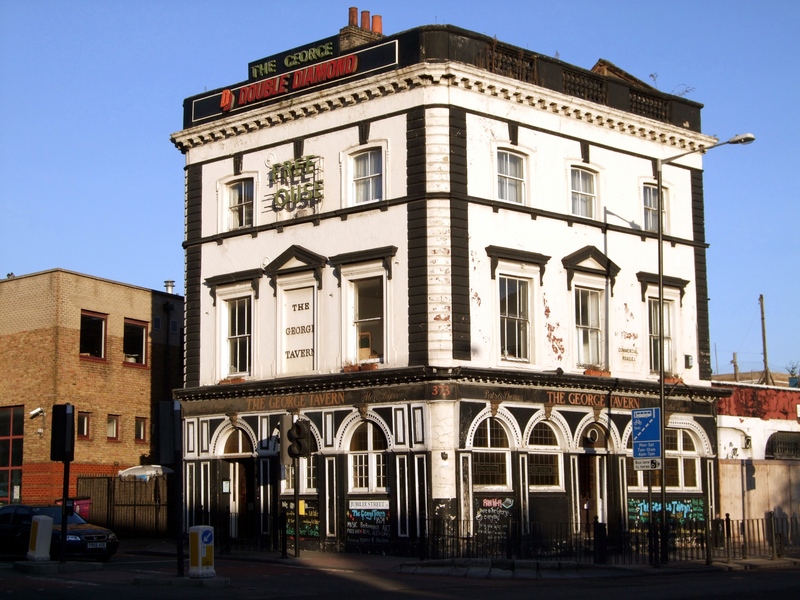 The year I was alone in London, I frequented a pub called The George Tavern two blocks from my flat. I used to drink there with a guy named Harry Diamond. Harry possessed nearly a century of wisdom, which I caught only a third of on account of his thick cockney accent, which he spoke with half his teeth missing. Later, one of the bartenders told me that Harry had been a famous street photographer in the sixties. His best friend was the painter, Lucien Freud, but they’d had a falling out sometime in the past. That’s what he’d heard. After a couple months of talking to Harry and his women, the staff of The George started letting me hang around after hours with the regulars. There were a lot of regulars. This Jamaican guy used to break me off a small brick of hash if I listened to his stories about his time in the Royal Navy. Really it was just one story, a long story, told primarily in the form of a list of the places he’d been stationed. But he spoke in this deep bass enriched by decades of smoking. Even “Alberta, Diego Garcia, Gibraltar” sounded like they came from the voice of a Jamaican God. Early one morning toward the end of my time abroad, I found myself The George’s sole remaining patron. I’d been talking all night with the two bartenders. My favorites, Liz and Frank. They were married. Both were in their 30’s but they’d met a decade earlier in their careers as George bartenders. Frank told me the pub was over 300 years old. Since I’d managed to drink beer longer than anyone else that night, he suggested I get a private tour. They took me down to the basement and showed me a tunnel in the wall, about six feet in circumference and pitch black inside. Liz said it was walled off at the other end, but it once led to the Limehouse Docks, where street urchins were paid to steal barrels of imported beer. Frank told me about the old Stepney night club, an abandoned building behind the bar. 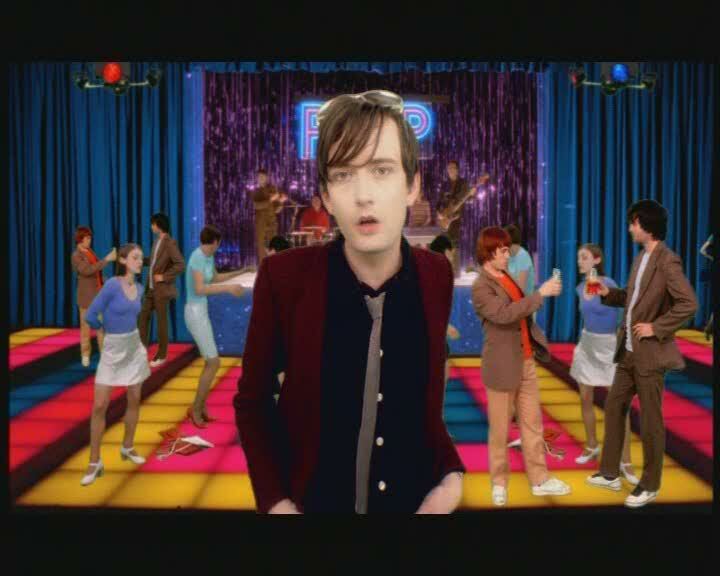 He said it was where the band Pulp filmed the video for the song “Common People,” set in an old disco, with a grid floor of translucent tiles illuminated by changing colored lights. They had the key. I couldn’t see anything at first. The overhead lights and the floor turned on at the same time. In the middle of the floor, on its back, lay a white taxidermy owl. I screamed, so did Liz and Frank. They didn’t know where it came from. Upon closer inspection, it was an immaculate specimen. Expertly stuffed, in our judgment. Its black eyes reflected the shifting streams of red and blue light from the ceiling. Rays of yellow, pink and a darker blue light shot through the feathers in its wingspan, even from the darkness down its open beak. I heard Harry died a few years after I went back to America, but you can still seem him. 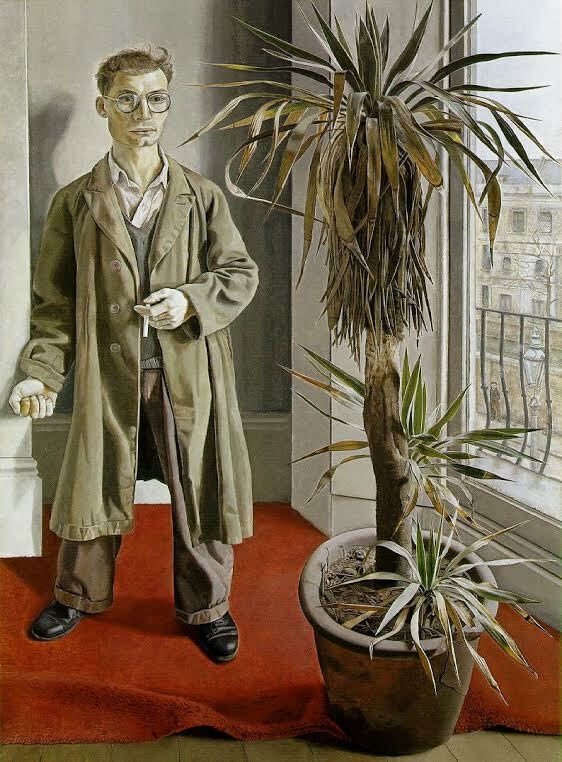 He’s in The Tate Modern, where he’s the subject of Freud’s painting, Interior at Paddington. He’s younger than I knew him, like a son of the man. He’s standing on a red rug by a window on a gray day, clenching something we can’t see in his right hand and holding an unlit cigarette in the other. He’s looking at a small potted palm tree, in the foreground, on the edge of the rug. Maybe he’s having some kind of revelation, as if the palm tree also looks. John Farley is a poet and writer from Baltimore. He co-edits the journal Call of the Void. It’s Flash Fiction Week at TUAS!